Sony has announced a Cross-Play beta for Fortnite, which would allow cross platform gameplay, progression and commerce across PlayStation 4, Android, iOS, Nintendo Switch, Xbox One, Microsoft Windows, and Mac operating systems. This marks a huge step in allowing gamers to play together, regardless of their console choice. The beta will only be limited to the popular battle royale shooter Fortnite for now. The PS4 was the final console to allow this compatibility, as Xbox and Nintendo made the move earlier this year. "Following a comprehensive evaluation process, SIE has identified a path toward supporting cross-platform features for select third party content. 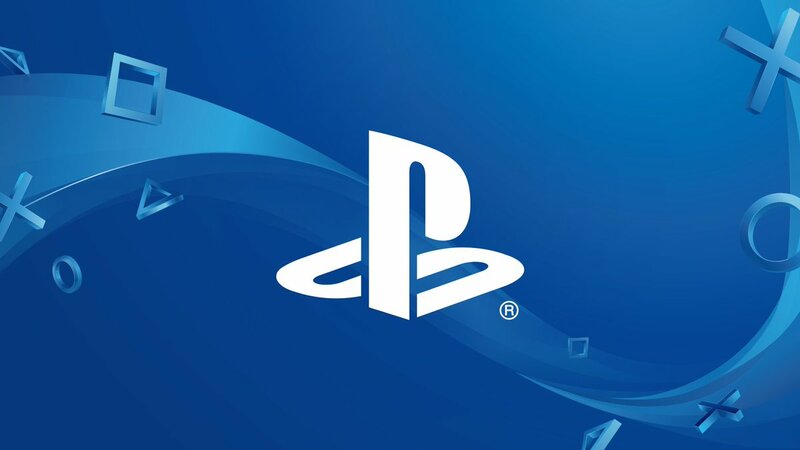 We recognize that PS4 players have been eagerly awaiting an update, and we appreciate the community’s continued patience as we have navigated through this issue to find a solution," said John Kodera President and Global CEO, Sony Interactive Entertainment. "For 24 years, we have strived to deliver the best gaming experience to our fans by providing a uniquely PlayStation perspective. Today, the communities around some games have evolved to the point where cross-platform experiences add significant value to players. In recognition of this, we have completed a thorough analysis of the business mechanics required to ensure that the PlayStation experience for our users remains intact today, and in the future, as we look to open up the platform." This represents a major policy change for SIE, and the publisher is in the planning process across the organization to support this change, including more specifics regarding the beta timeframe, and what this means for other titles going forward. There are currently 0 members and 186 guests on the website right now.